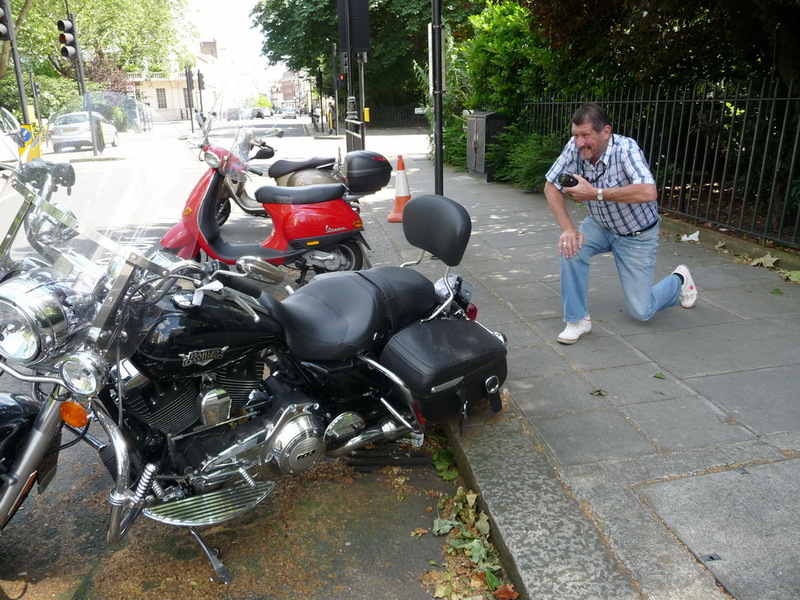 Whilst spotting in London on Saturday 30th., June, 2012, June being the premier month for visits by citizens of the Gulf countries who are not scrapping among themselves, VB noted this eminent autonumerologist at work with his trusty (film) camera, capturing an Illinois 2012 Harley-Davidson, seemingly abandoned. 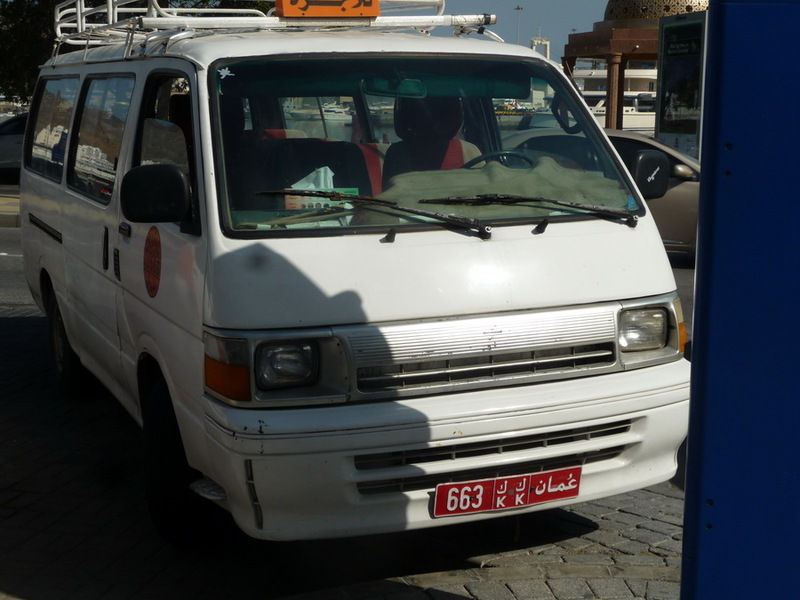 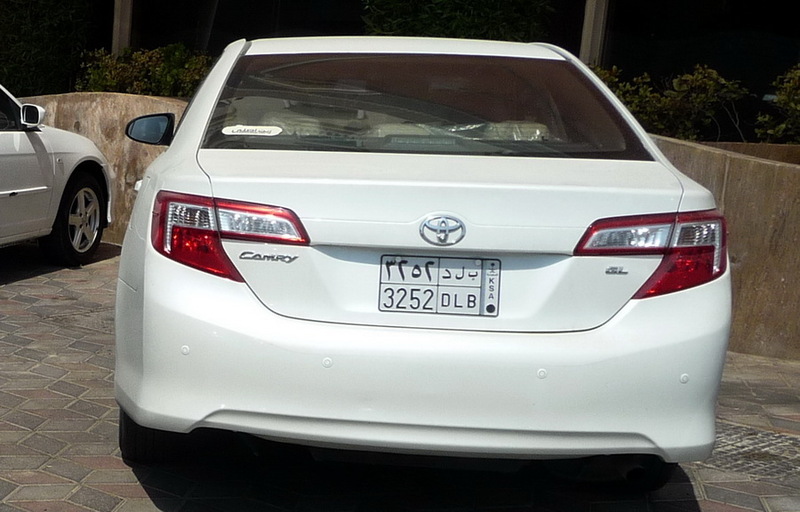 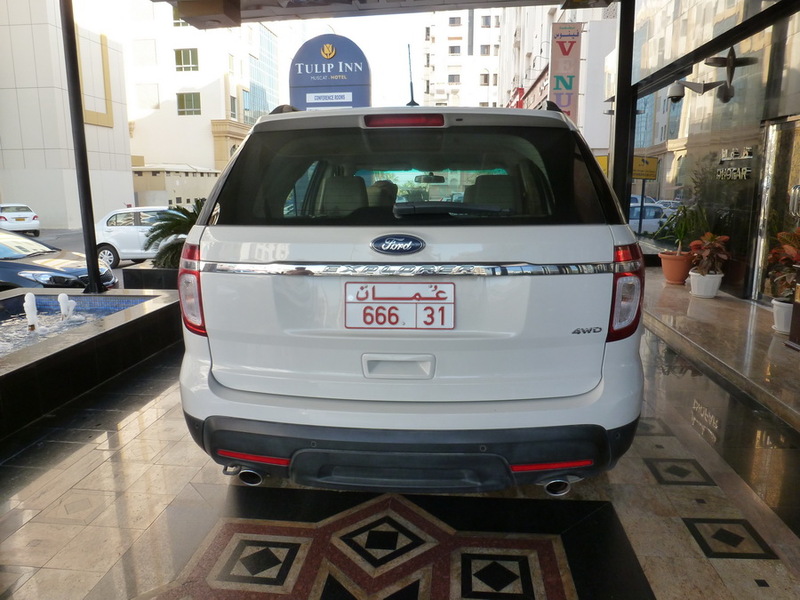 Gathering this worthy gent up into my car, N 692 LUF, I was guided by that ace-spotter, Nip, to one of the Gulf-patronised hotels in the area, where two Arabian families were displaying their little treasures in the most prominent parking spots of the hotel forecourt. 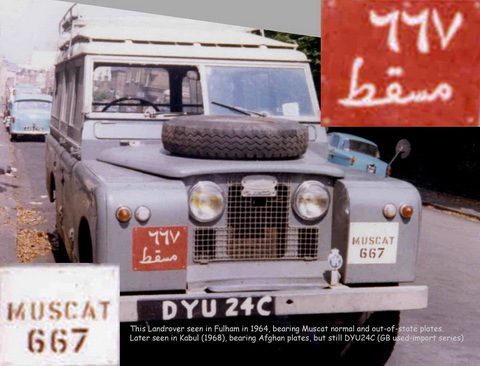 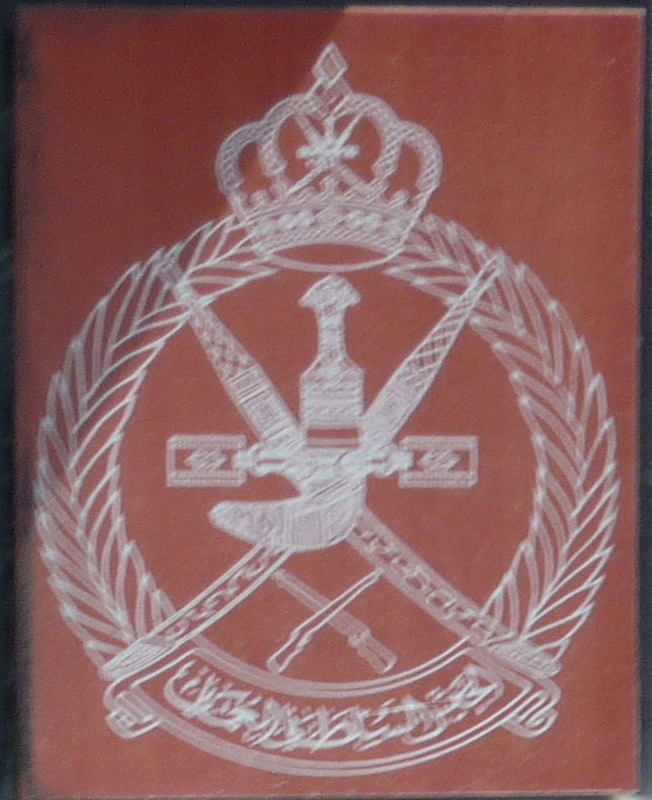 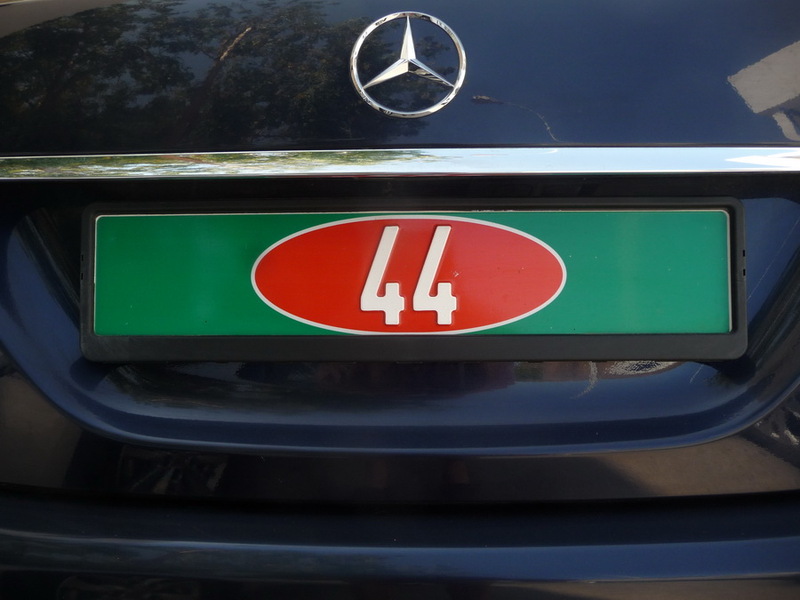 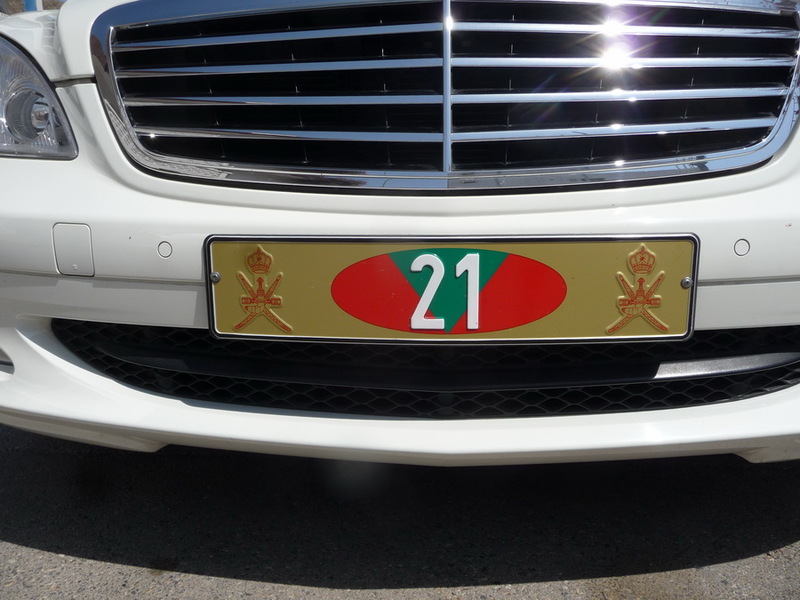 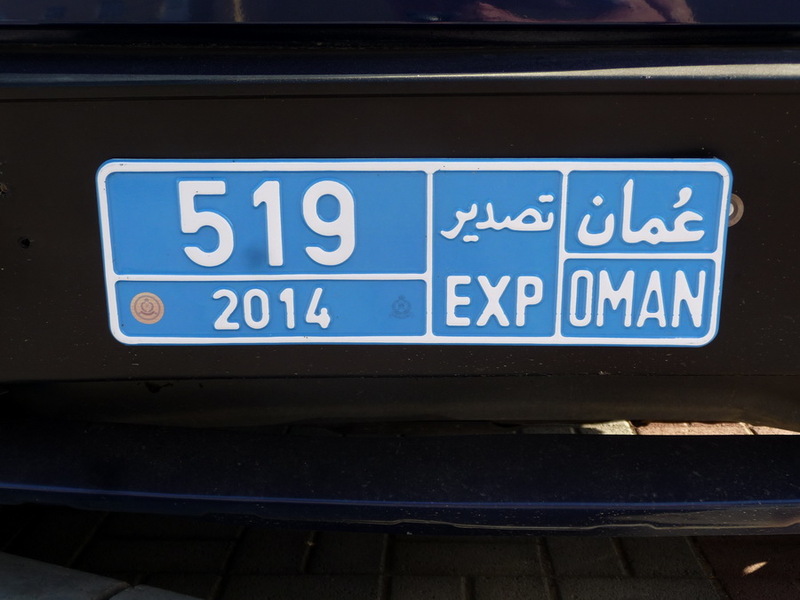 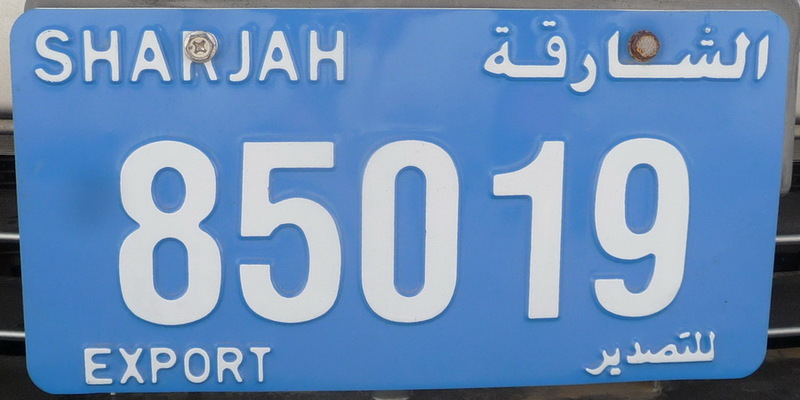 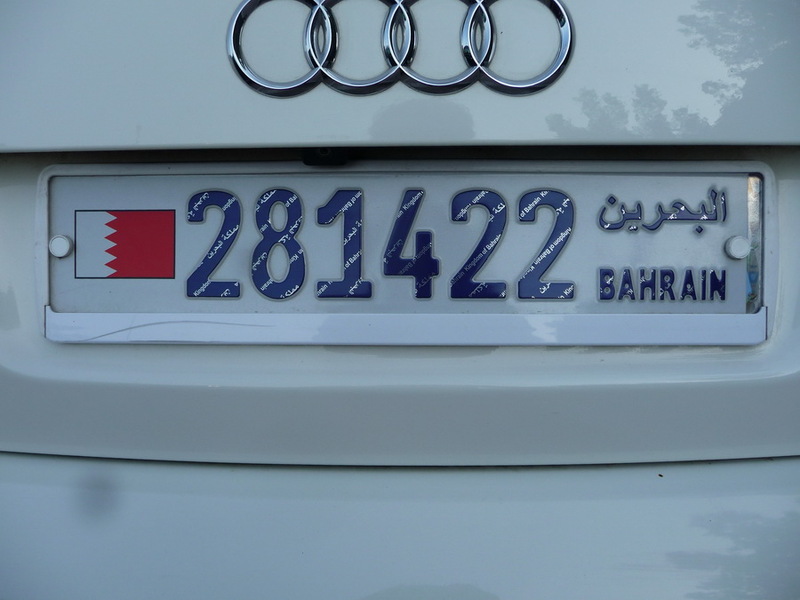 The Qatari Maclaren plate 177 below carries the serrated red edge of the royal household members. 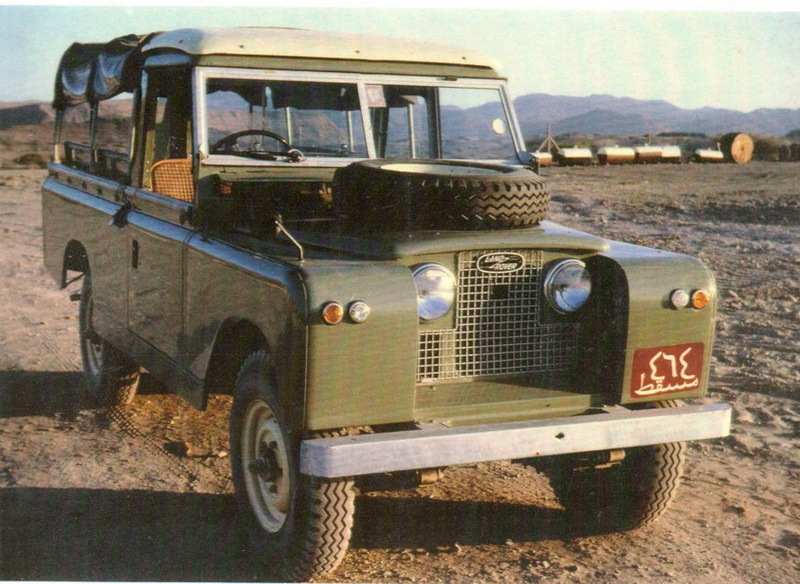 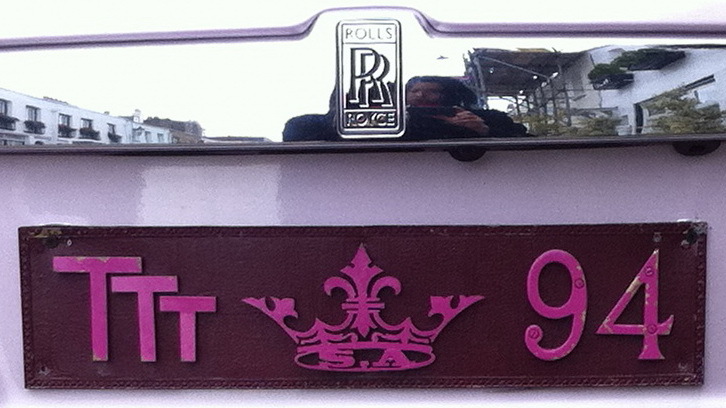 Tom Redington adds some amazing detail about this car in his response below! 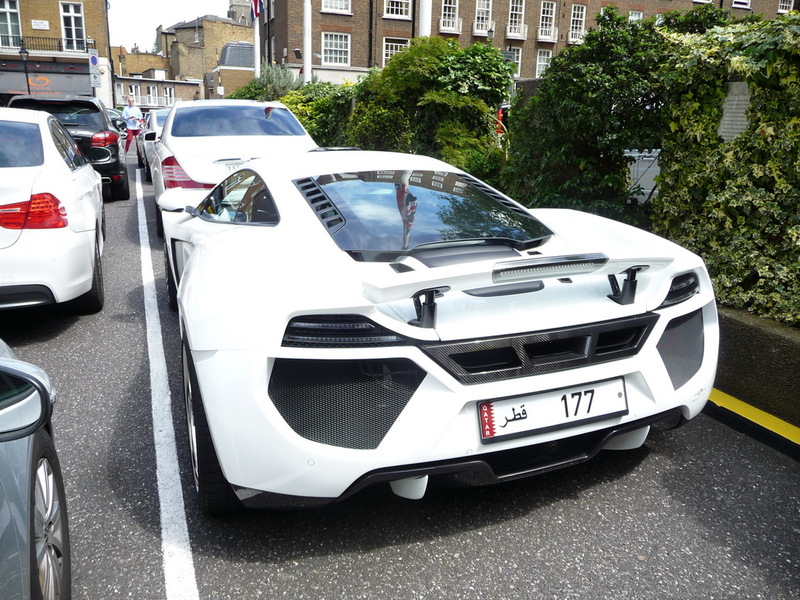 Parked in front of the Maclaren are two identical Saudi Maybachs which are registered 111 and 999, and probably bring the total value of the cars this group bring on holiday with them in their private 747s, to about US$1.5million. 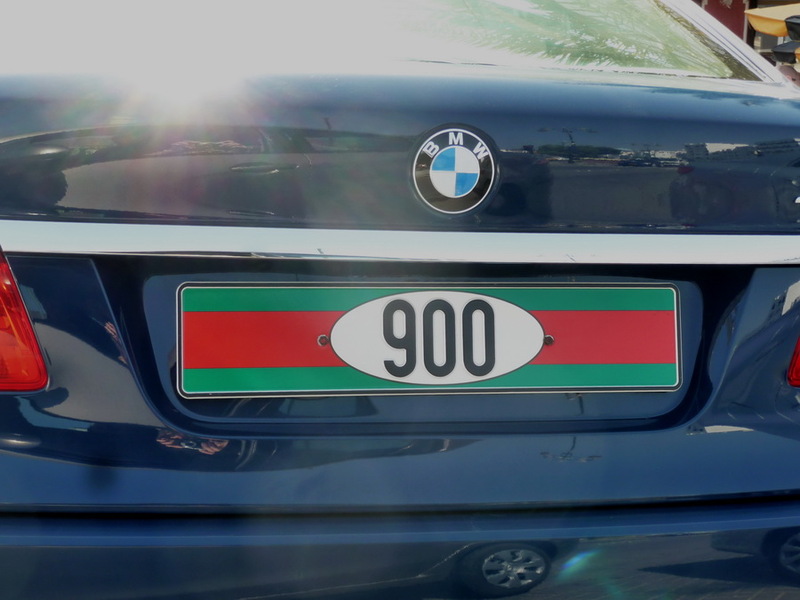 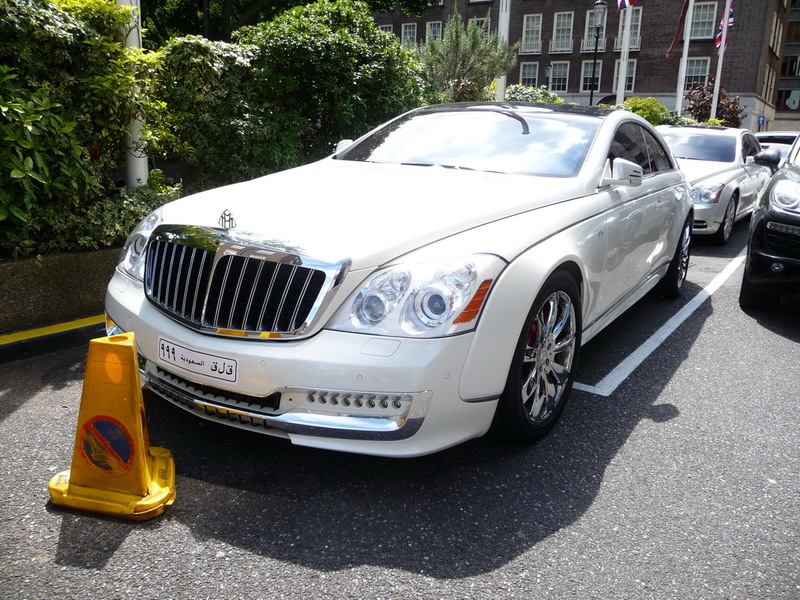 Such wealthy visitors as these, incidentally, do not carry conventional motor insurance, by special agreement with the appropriate government legal departments. 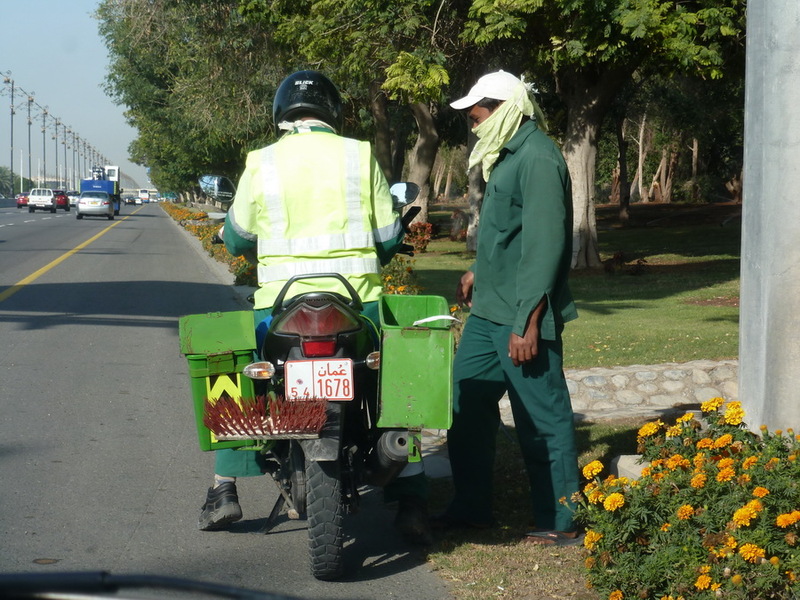 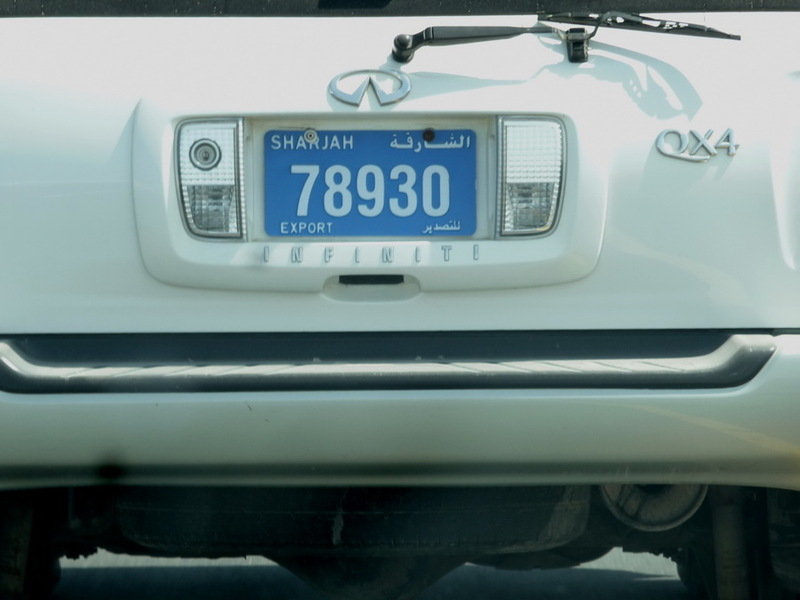 If they damage a local vehicle, they either hand out cash for repairs or replacement on the spot, or send someone round to pay up the next day, according to reports in the national papers. 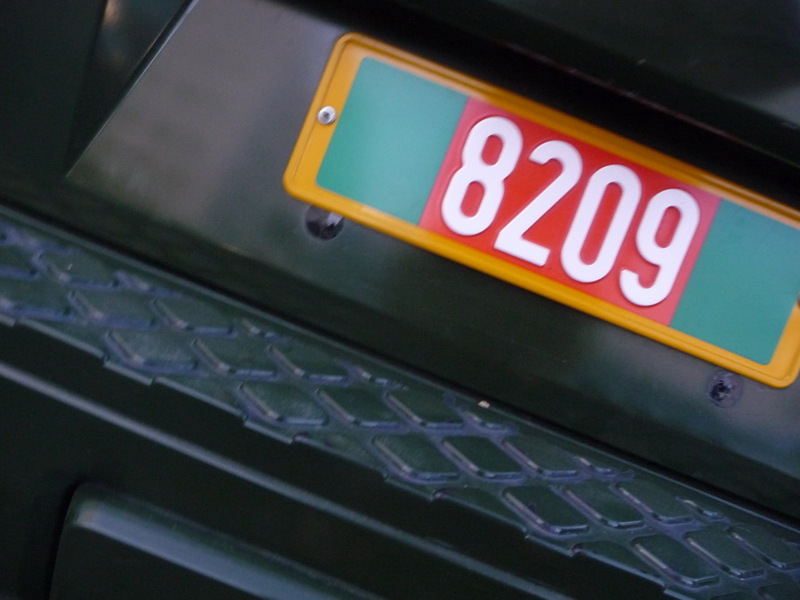 London Transport, with their thousands of buses, has the same facility, depositing a bank bond to cover any charges which might arise from a successful claim against them. 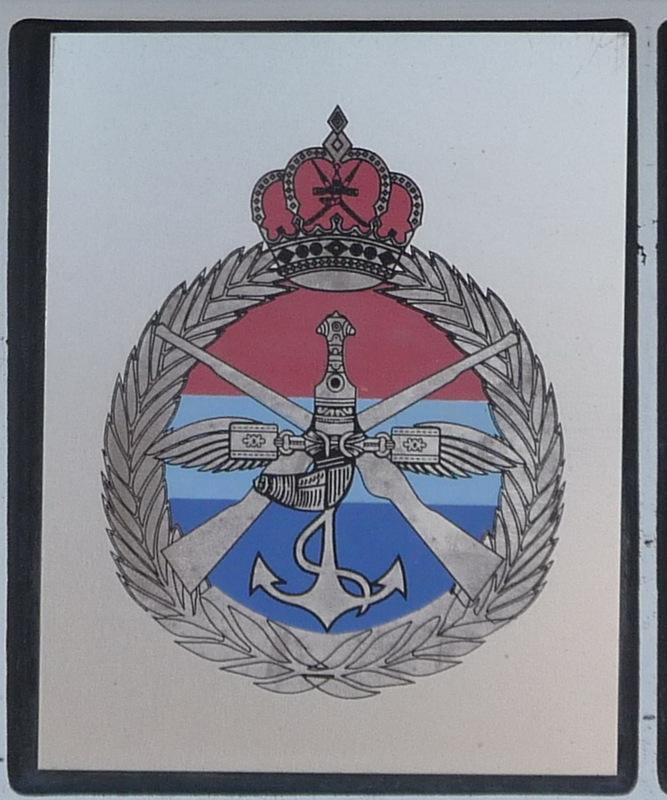 Presumably, so have the military fleets of some countries…….. 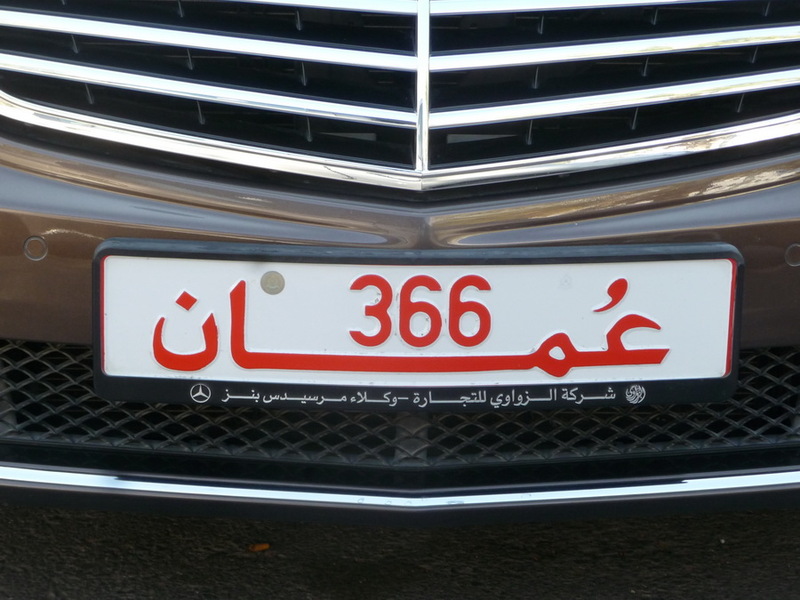 I calculate that one could comfortably accommodate six wives in each Maybach, a situation with which I have considerable sympathy for the much-wed Muslim. 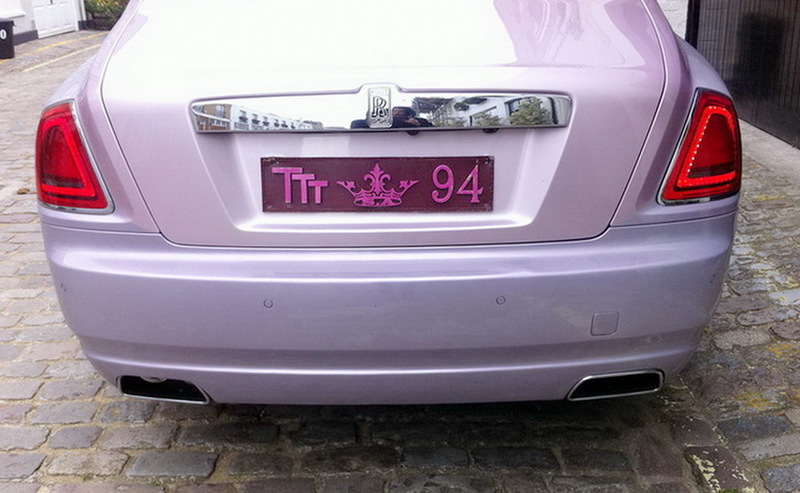 Perhaps the benefit could be that he can have no need to buy a dashboard sat-nav, as such prolific advice would be forthcoming in abundance from behind – if my experience is anything to go by. 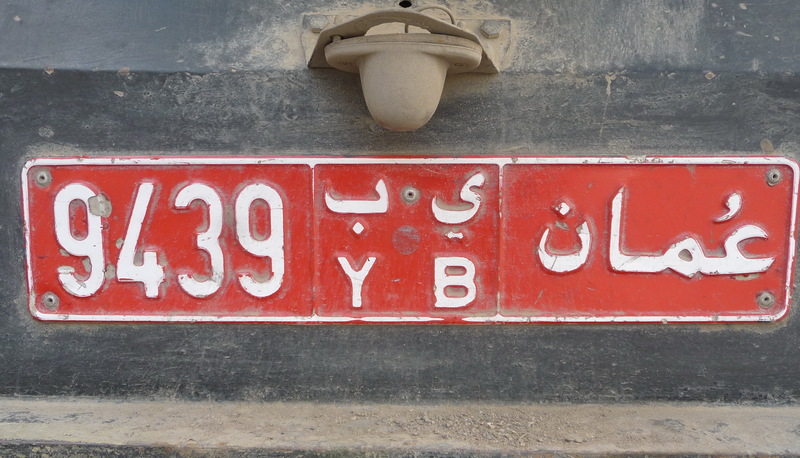 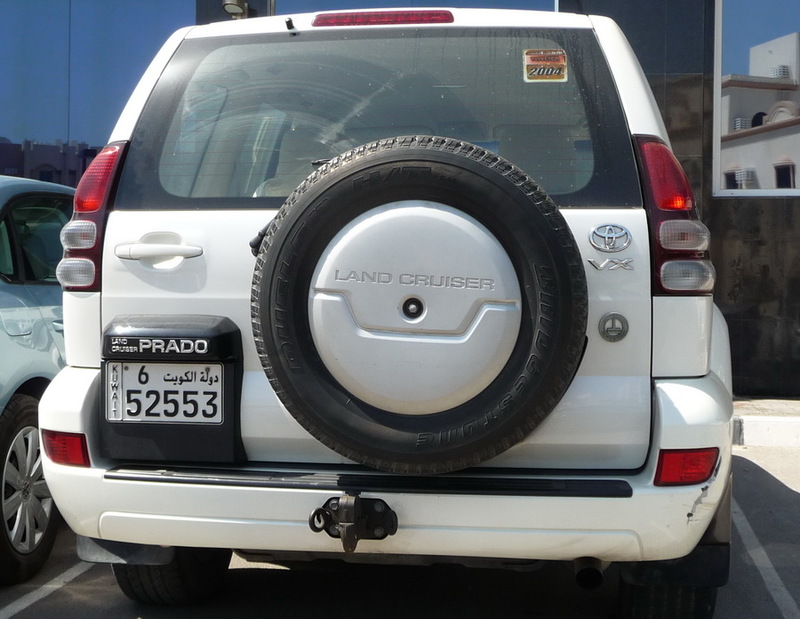 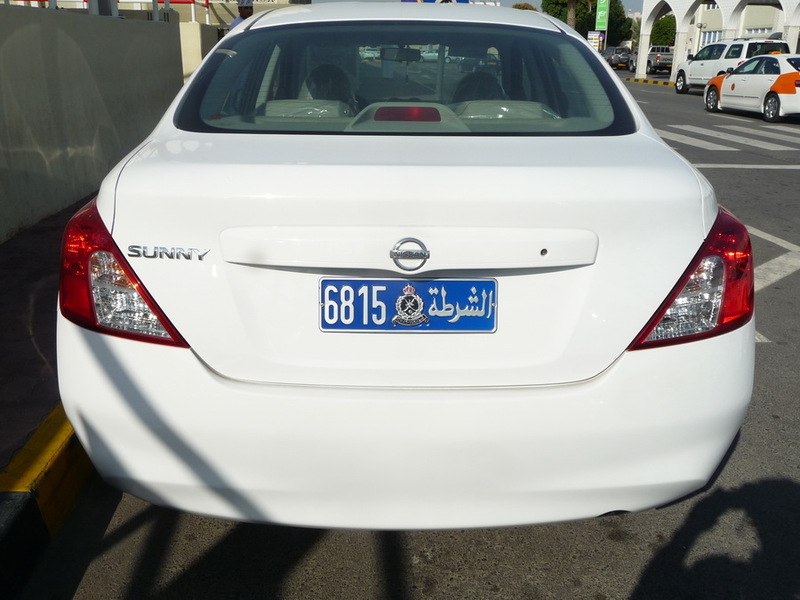 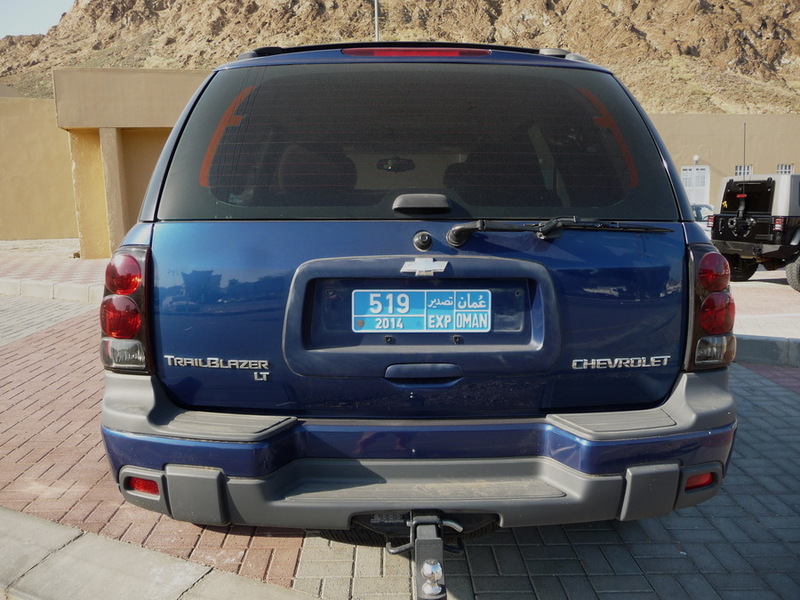 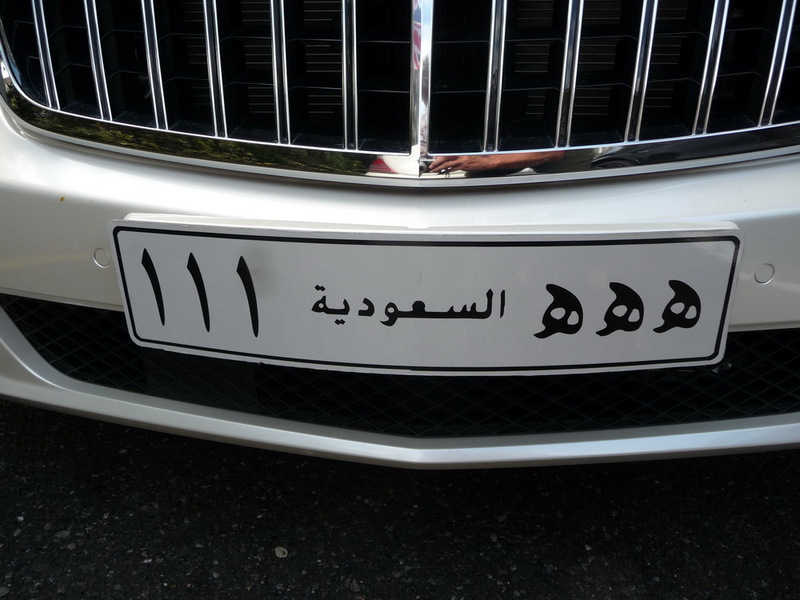 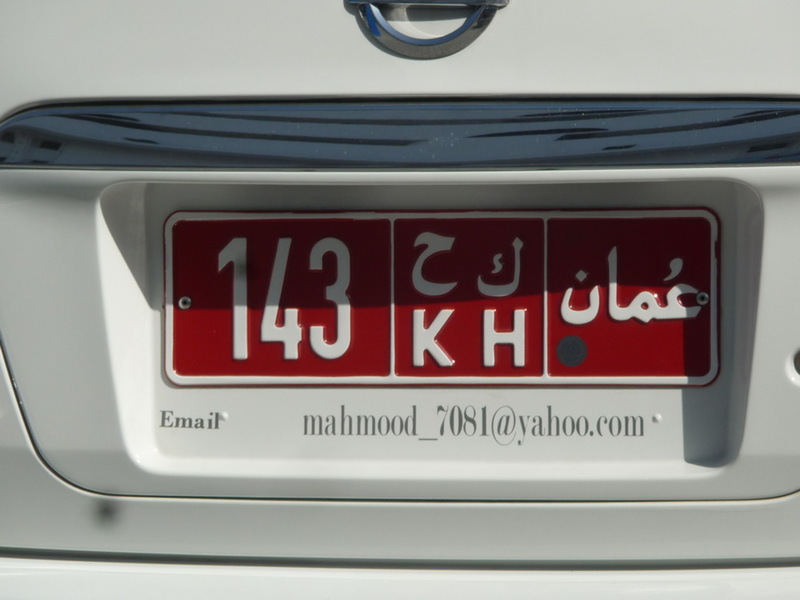 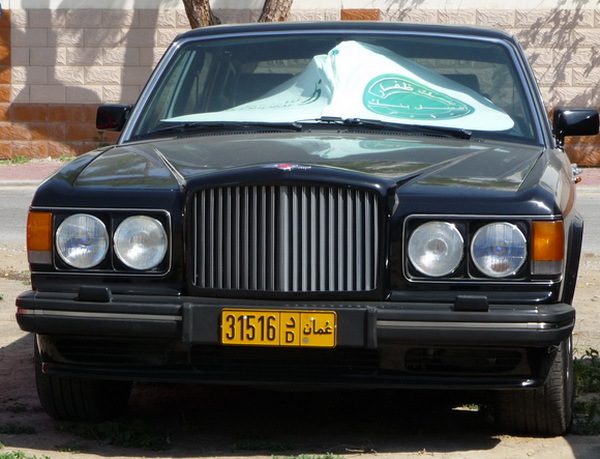 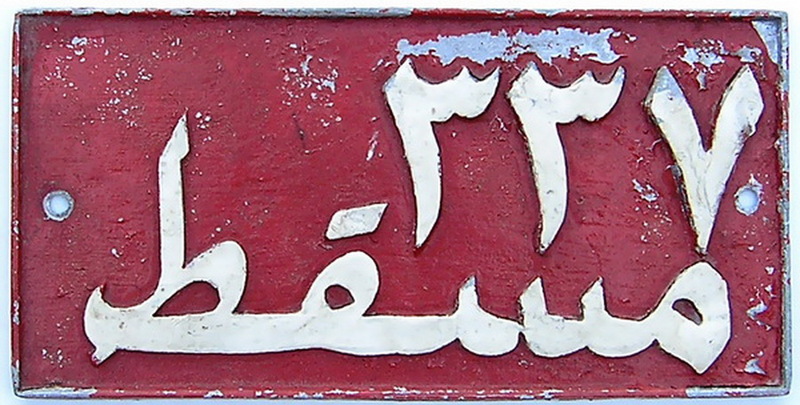 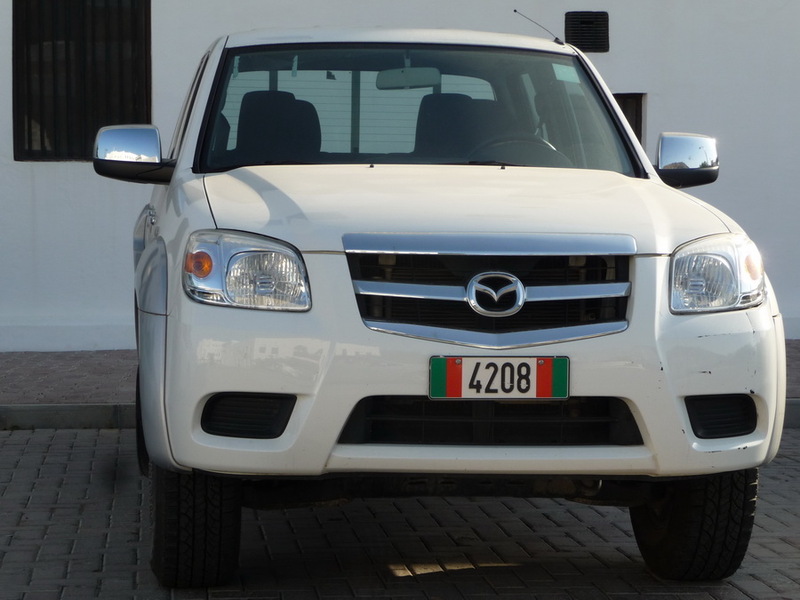 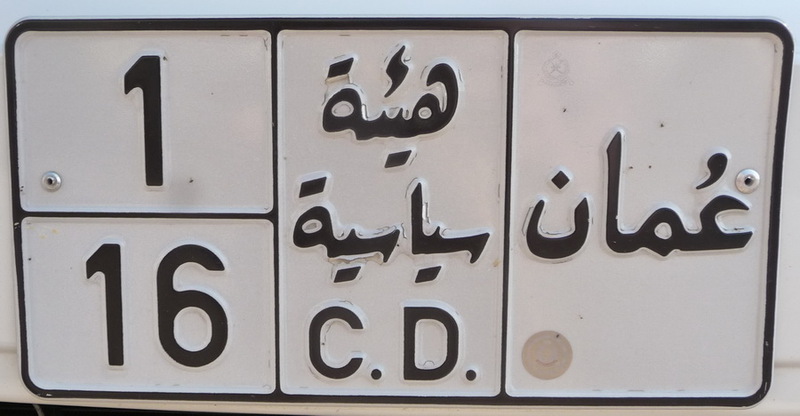 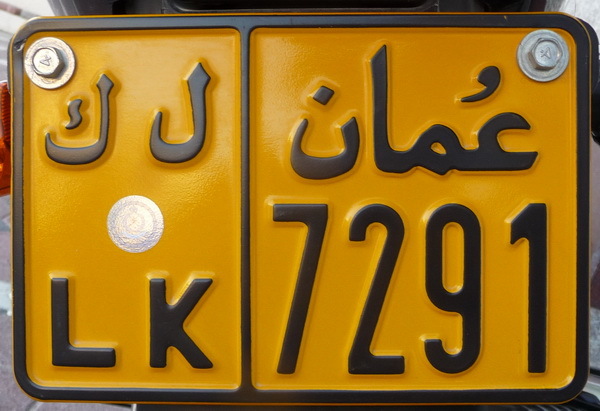 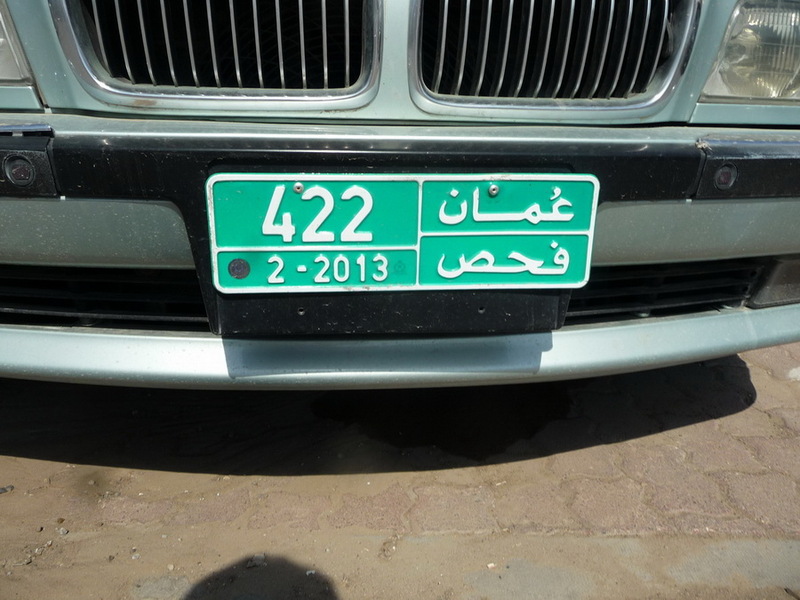 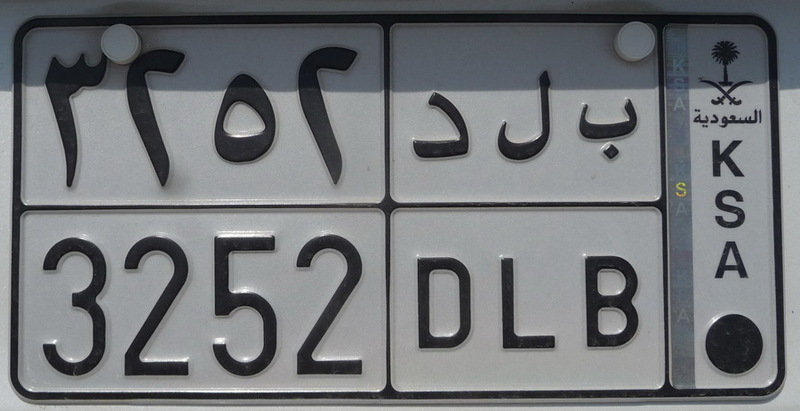 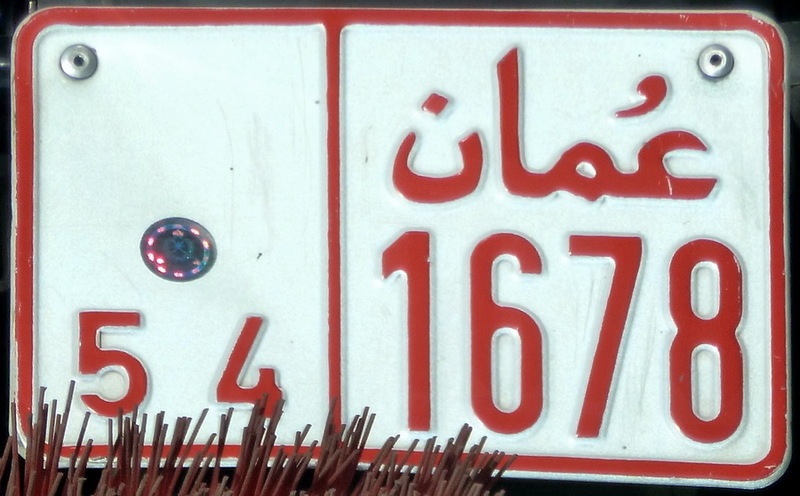 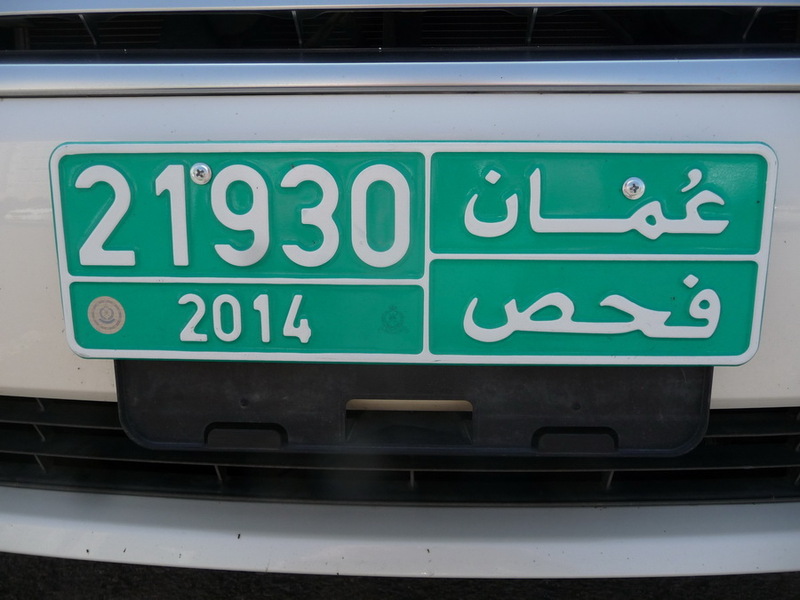 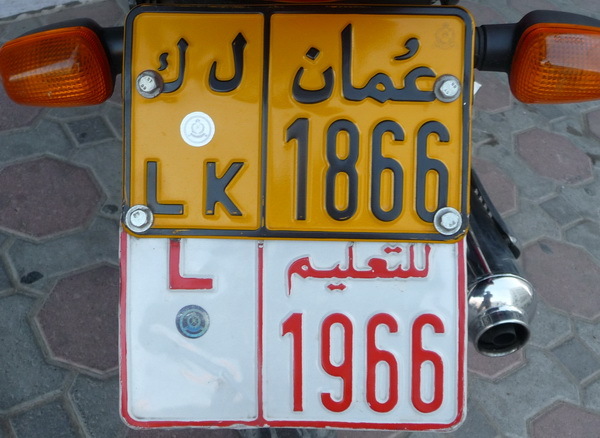 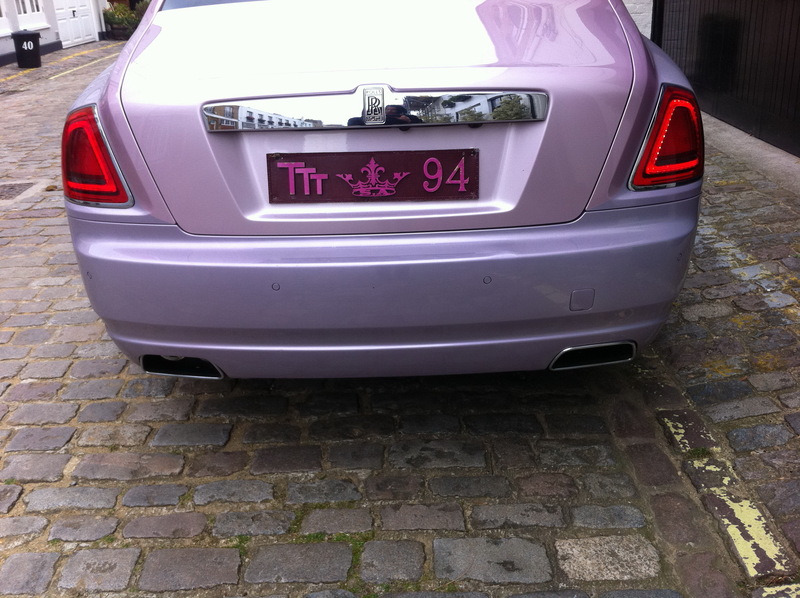 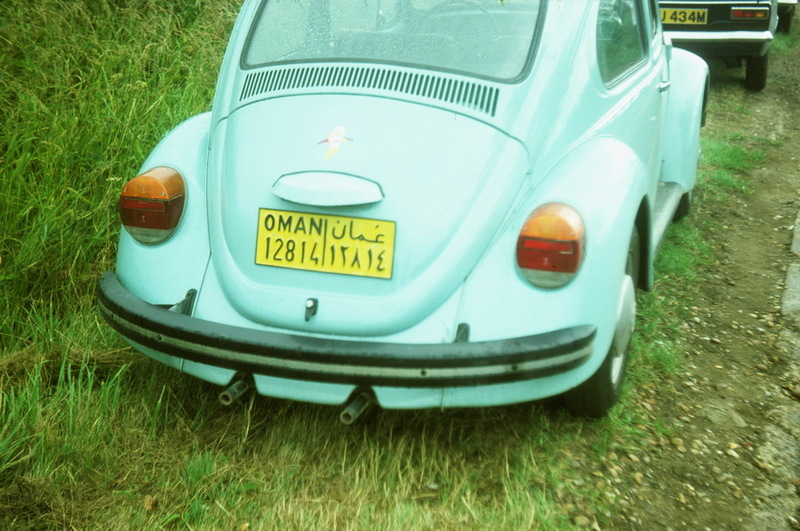 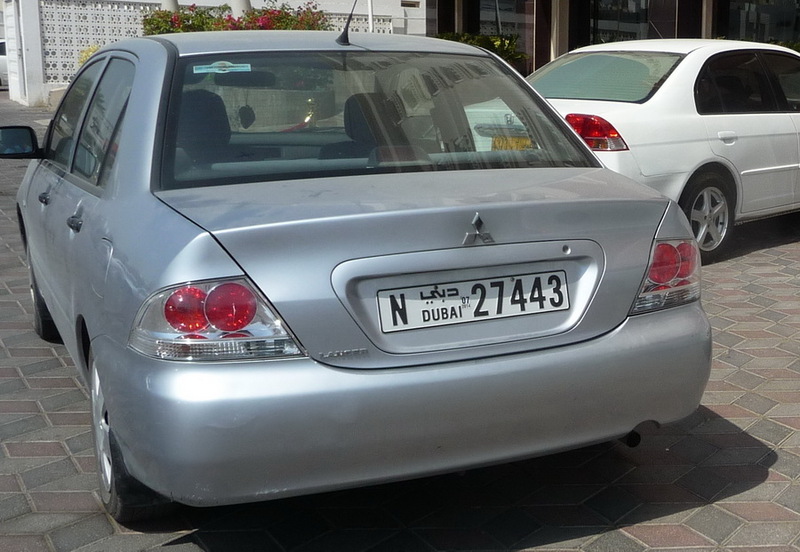 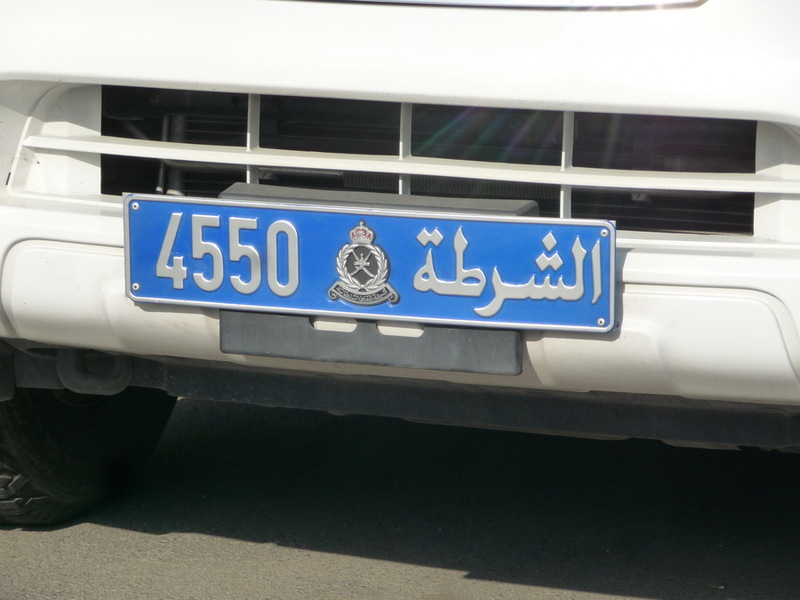 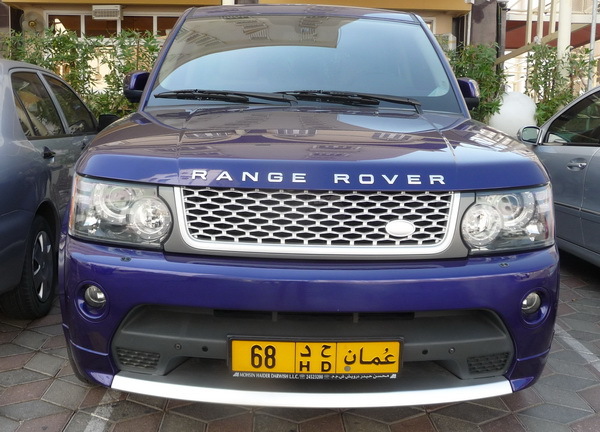 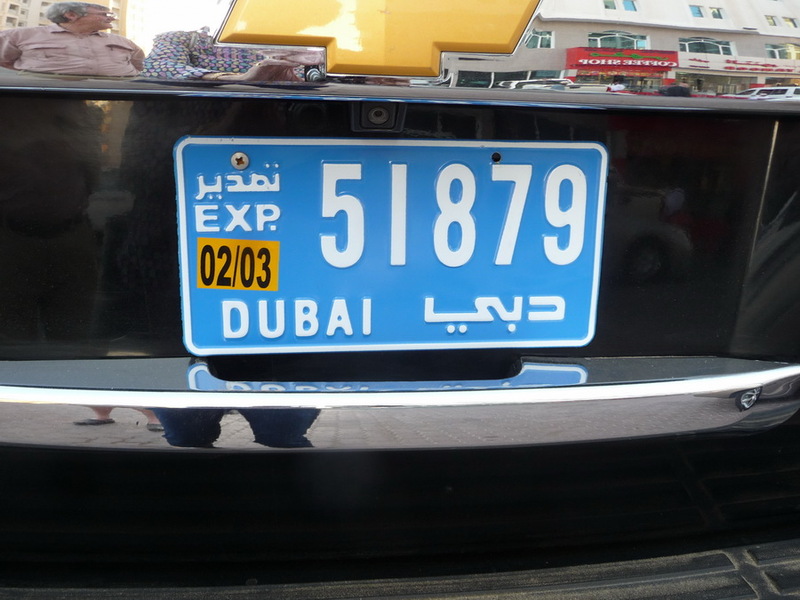 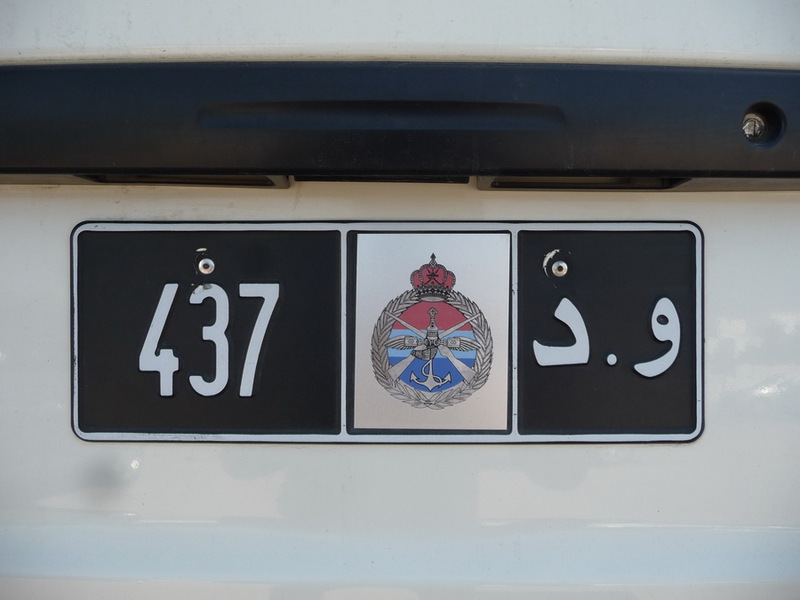 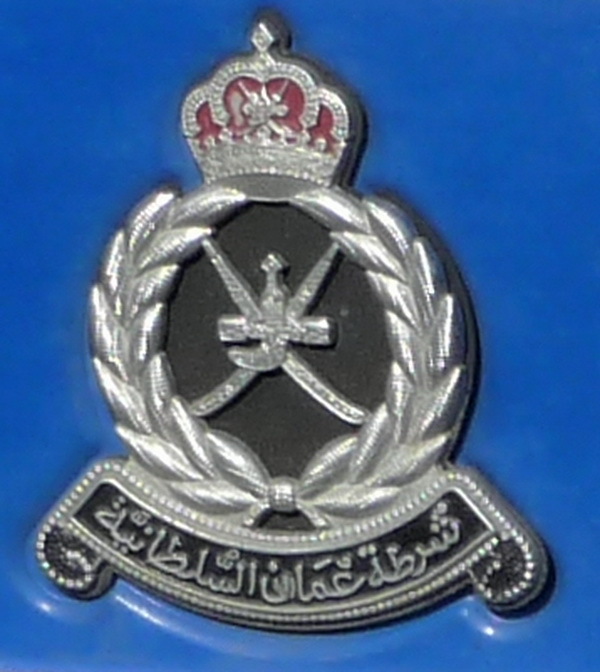 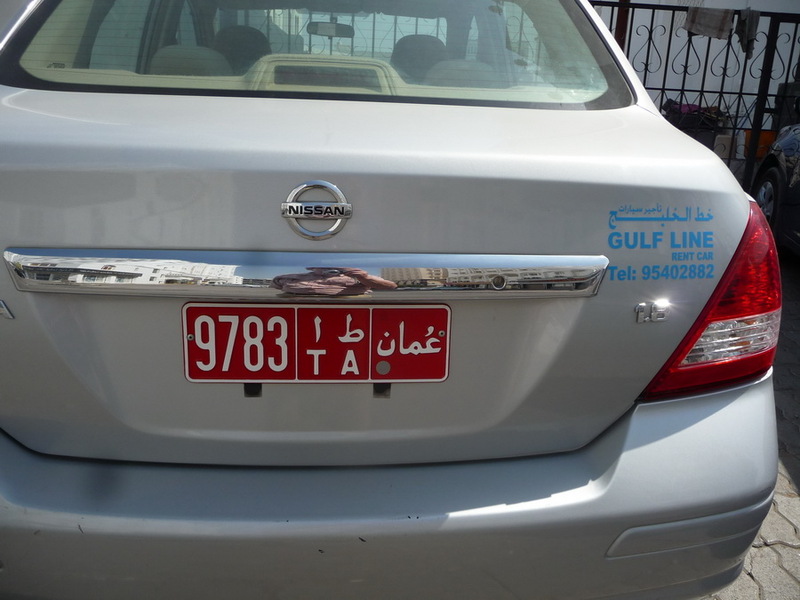 There are quite a few good arabic plates in central London at the moment (2011), mostly Qatari.